See where Stephen’s Story is heading. 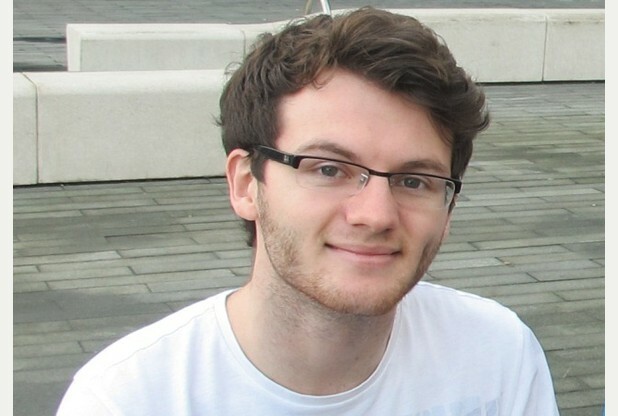 5 months after passing away Stephen Sutton is still making headlines and raising awareness for Teenage Cancer Trust as they reveal their plans for his £5 million charity donation. After images of Stephen began to spread virally, his fund raising campaign drew over 340,000 donations, and global news coverage. And even now Stephen’s Story continues to attract more generosity. BBC News revealed that £2.9 million will be used to develop specialist Teenage Cancer Trust units at hospitals in 7 major cities; while £1.2 million will go towards scholarships to train future cancer nurses and support staff; and £700,000 will be invested in Teenage Cancer Trust’s information services. The remaining funds will be allocated at a later date. Sadly Stephen is not able to see all the good he was able to do even after passing. But his kindness and ambition live on, and are as much an inspiration to those dealing with cancer as they ever were. Help Teenage Cancer Trust keep telling Stephen’s Story. Are you passionate about improving the world? Find someone to share your love of Christian kindness with Friends1st – the UK’s no.1 offline Christian introduction agency.